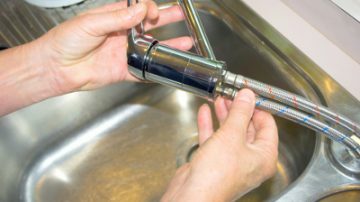 If you looking for fully qualified & reliable plumber to fix a leak or change a tap – Call Master of Maintenance. 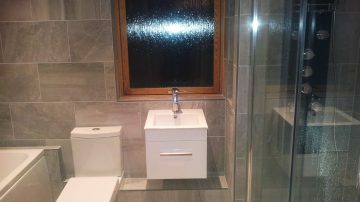 We offer professional plumbing services in and around Milton Keynes. 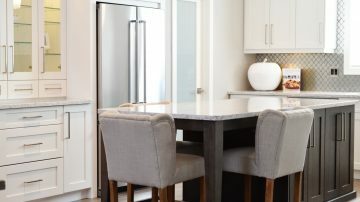 A new kitchen is one of the most important rooms in any home to get right and completed to a high standard. Master of Maintenance are proud to offer a professional and reliable kitchen fitting service at competitive and affordable prices. Professional and reliable home improvements and property maintenance serving the Milton Keynes. 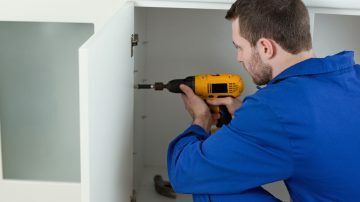 Master of Maintenance provides a wide range of help around your home, rented property or business.